Download our Handy Checklist Today! Are you monitoring the performance of your website? If the answer is yes, great! 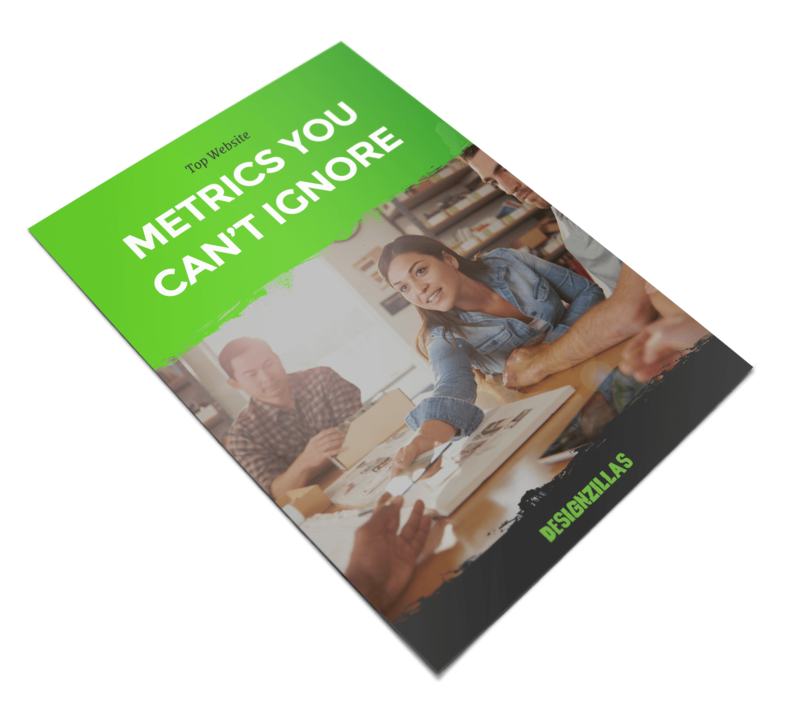 If the answer is no, download our handy infographic for a breakdown of all of the metrics you should be monitoring and why they matter to your business.